This season, it’s all about layering sheer pieces. 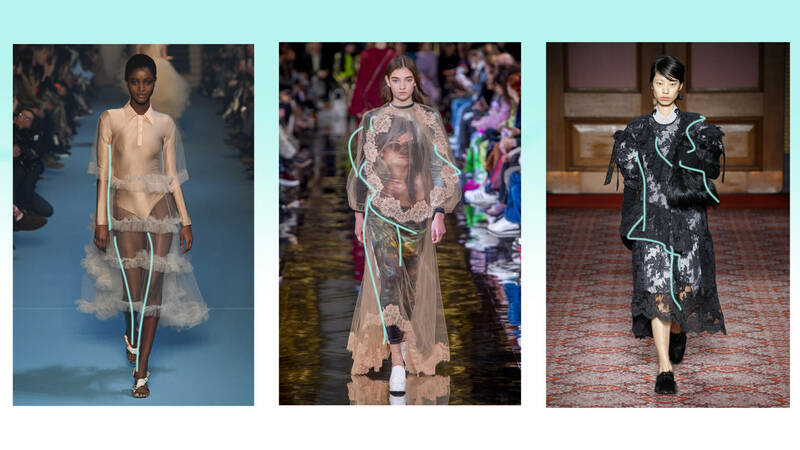 #freethenipple has had it’s time (for now) and designers are using see-through materials like tulle, organza and lace conservatively. Layer it over a bodysuit, jumpsuit, dress, or just about anything to achieve this look. Plastic is having a moment, but not for much longer. Silver reigned the shows to shimmer past the unstable social and political scene, providing us with much-needed fun. There’s never enough silver, so start sequining your whole look from collar to boots. 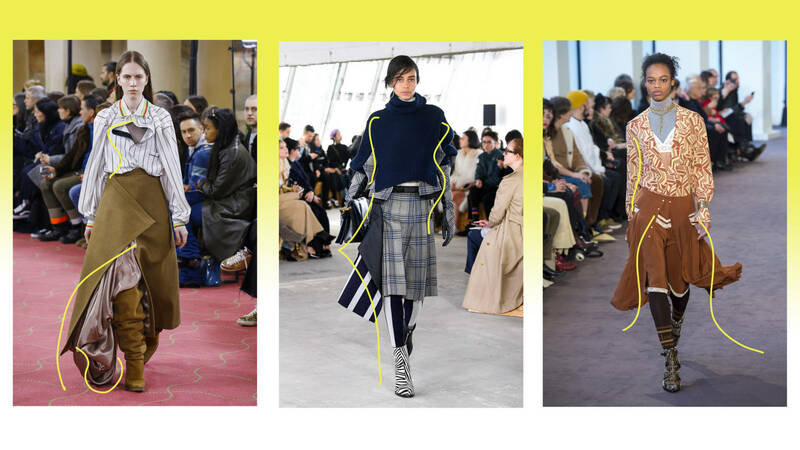 Designers have comfort top-of-mind and are loosening skirts that once stuck close to the body. 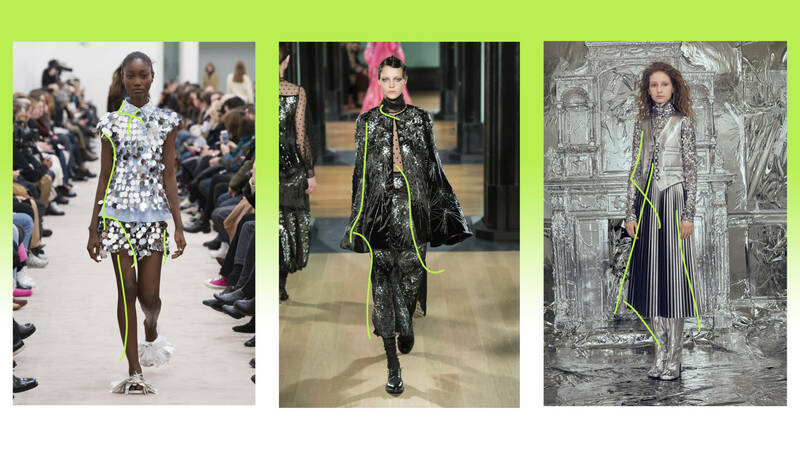 With freer form comes animated asymmetric hems that grace the runways. Pair them with skinny trousers or thigh high boots to complement the irregular finishes. As saturated pinks and reds flood street style galleries, the subdued blues are making a peaceful comeback. Perfect for the daytime, the sun washed tones offer a nice escape from the loud political climate. Wear them as is and pair them with your wardrobe staples for mellow elegance. Balloon sleeves are the solutions for off-duty days. 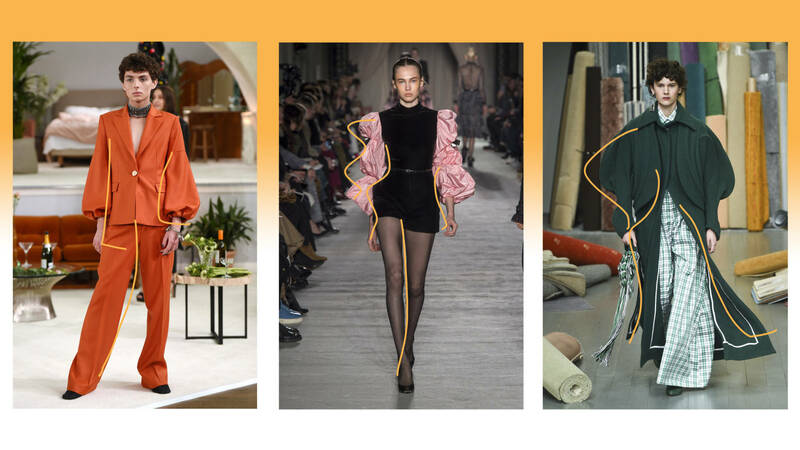 Designers introduced exaggerated arms that are impossible to roll up, offering peeks of escapism in single clothing items. 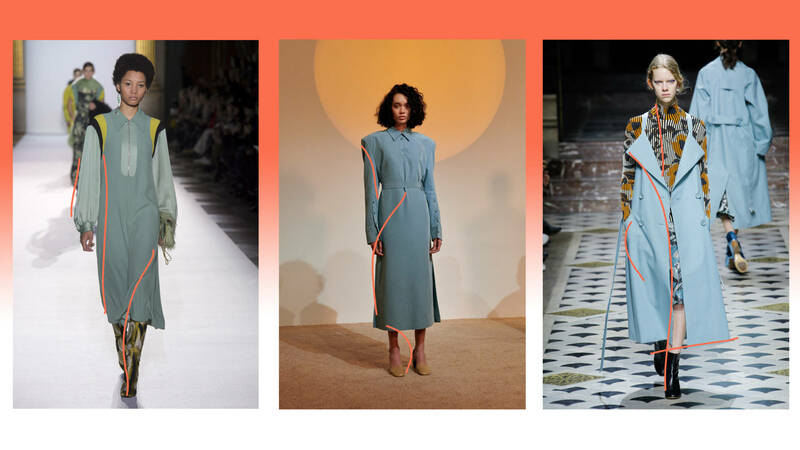 Style them with wide leg trousers for an all-encompassing leisure meets luxury look. Some designers never outgrow their childhood pony/ unicorn phase. 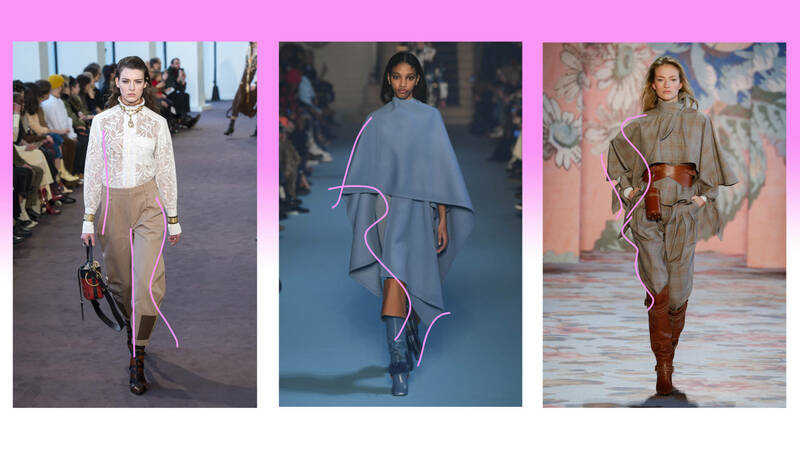 This season, the equestrian aristocratic look gets updated in lace, blues and plaid, modernizing the countryside romance repetitively done in film adaptations. Finish the look with high-shine leather boots and accessories to enforce your urban spirit.